Victoria has become the first government in Australia to issue green bonds, raising $300 million to finance new and existing projects that deliver environmental benefits. 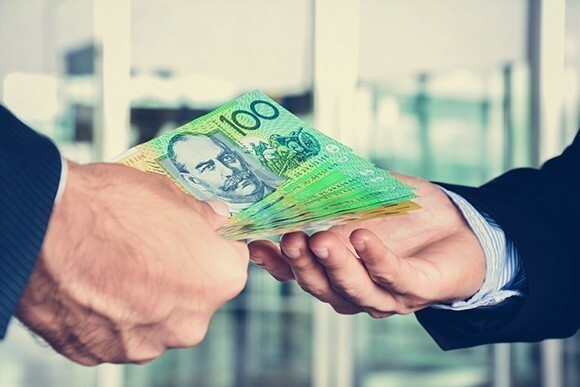 Victorian Treasurer Tim Pallas said the green bonds, issued by the Treasury Corporation of Victoria (TCV), are also the first state or federal government-issued bonds anywhere in the world to receive international Climate Bond Certification. He said the triple-A rated bond, which was launched on 18 July, was fully subscribed in a little over 24 hours. “The total book order of $300 million was supported by 17 investors, representing insurance companies, funds management and investors with a specific green or socially responsible investment mandate,” Pallas said. He said projects will include LED traffic lights, mini-hydroelectric power stations, low-carbon buildings, the Melbourne Metro Tunnel, new trains, the Mernda Rail extension and the development of a large-scale renewable energy power station. “The London-based Climate Bonds Initiative certified the bond under its Climate Bond Standard & Certification Scheme, to ensure green bond proceeds are used in ways consistent with delivering a low-carbon economy,” he said. “The Andrews Labor government is proud to lead the country with our green bonds initiative, with increasing appetite across Australia and the rest of the world for socially responsible investment opportunities. Climate Bonds Initiative CEO Sean Kidney said the Victorian Government had now positioned itself as a national and international leader with the issuing of this first certified green bond through TCV. “Funding for new infrastructure in public transport, clean energy and low carbon building development will all be boosted from this landmark green bond issuance, which meets international best practice in disclosure and transparency,” Kidney said.